November 6, 2018 — He got caught in the net, but he avoided prison. A former captain with the Bristol County Sheriff’s Office was sentenced Monday to a year of probation for helping the infamous New Bedford fishing magnate dubbed the Codfather smuggle profits from his overfishing scheme to Portugal, prosecutors said. The convict and former captain, Jamie Melo, 46, of North Dartmouth, learned his fate during a sentencing hearing in US District Court in Boston, according to US Attoney Andrew E. Lelling’s office. A jury in that courthouse convicted Melo in June of conspiracy to commit offenses against the United States and structuring the export of monetary instruments, Lelling’s office said in a statement. Melo was acquitted of bulk cash smuggling, the release said. He’ll be confined to his home during the first eight months of his yearlong probation, according to Lelling’s office. 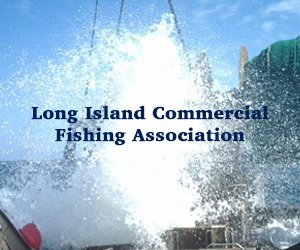 November 1, 2018 — In May 2010, the world of the Northeast groundfishermen experienced a seismic transformation, as federal fishery managers ditched days-at-sea as its primary management tool and implemented a sector system centered on an expanded catch share program. 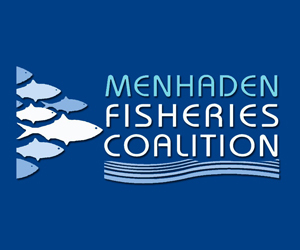 Now, nearly nine years later, the New England Fishery Management Council said it will conduct its first comprehensive evaluation of the groundfish catch share program to determine whether it is meeting its goals and objectives to improve the management of the fishery. The review, according to council Executive Director Tom Nies, is not connected to any specific event or issue within the fishery, such as the widescale cheating, sector manipulation and ultimate conviction of New Bedford fishing kingpin Carlos A. Rafael. “It’s not a response to Carlos, but it may help us identify areas related to his activities that we can address,” Nies said Wednesday. 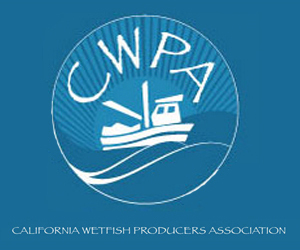 The Magnuson-Stevens Fishery Conservation and Management Act and the National Oceanic and Atmospheric Administration’s own catch share policy actually mandate that the councils periodically produce “a formal and detailed review … no less frequently than once every seven years” on catch share programs. United States Senator Elizabeth Warren (D-Mass.) today sent a letter to the Department of Commerce and National Oceanic and Atmospheric Administration (NOAA) to request that they do everything in their power to ensure that the 42 federal fishing permits held by disgraced fishing magnate Carlos Rafael remain in the Port of New Bedford. The federal permits, which cover a significant portion of the ground fish industry and have an economic footprint that goes far beyond fish landings, are currently at risk of being revoked and distributed elsewhere under a civil administrative case brought by NOAA against Mr. Rafael. Last year, Carlos Rafael, a New Bedford fishing magnate, pled guilty to 28 federal charges related to the management of his company, including falsifying fish quotas, mislabeling fish, conspiracy, and tax evasion. In a civil case filed in January 2018, NOAA called for the revocation of 42 federal fishing permits held by Mr. Rafael. In her letter to Commerce Secretary Wilbur Ross, Acting NOAA Administrator Benjamin Friedman, and Chris Oliver, Assistant Administrator for Fisheries at NOAA, Senator Warren expressed serious concern about the devastating impact that removing the permits-which support many unaffiliated businesses and jobs that were not part of Mr. Rafael’s operation-from New Bedford would have on the regional economy. The senator’s letter also emphasized the importance of the groundfish industry to the Massachusetts economy as a whole and noted that New Bedford already has the experienced workforce, infrastructure, and proud tradition to best utilize and maximize the economic benefits of the groundfish industry. The senator requested that the agencies take any and all available actions within their discretion to ensure that these critical fishing permits remain in New Bedford. October 17, 2018 — Elizabeth Warren repeated a call she voiced last year by sending another letter to NOAA regarding Carlos Rafael’s federal fishing permits. The Massachusetts senator addressed her two-page letter to Secretary of Commerce Wilbur Ross, acting NOAA Administrator Benjamin Friedman and assistant Administrator for Fisheries Chris Oliver and asked that NOAA keep the 42 permits the agency is targeting in its civil action in New Bedford. 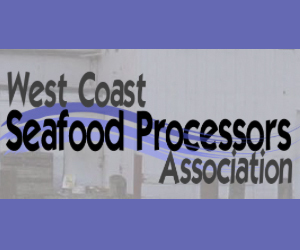 “These permits cover a significant portion of the ground fish industry and have an economic footprint that goes far beyond fish landings,” the letter reads. Warren sent a letter to NOAA last October, too, echoing the same sentiment. NOAA filed a superseding civil action last month. In it NOAA sought to revoke the operator permits of 17 of Rafael’s captains. It also listed more than $3 million in fines. The move built on a civil action first filed in January where NOAA targeted Rafael’s permits. Warren said in the letter that the permits support many innocent third-party businesses such as fish auctions, seafood processors, gear suppliers, ice providers, welders, engine mechanics and restaurants. Even before NOAA’s civil action, politicians and organizations have argued for the final destination of the permits. 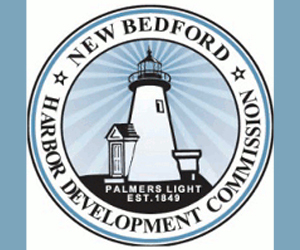 Mayor Jon Mitchell and the City Council have individually sent letters to NOAA asking that Rafael’s permits remain in New Bedford. Last week, Councilor-at-Large Brian Gomes brought a written motion on the topic to the Council Chambers. October 9, 2018 — Republican Peter Tedeschi, the convenience store magnate and Republican candidate for congress in the Massachusetts 9th District, staged a small rally on the waterfront next to the fishing family sculpture Saturday and took aim at incumbent William Keating for what Tedeschi says are deficiencies in Democrat Keating’s job performance. About 20 supporters either arrived with him on a district-wide tour, or came out locally to hear him. 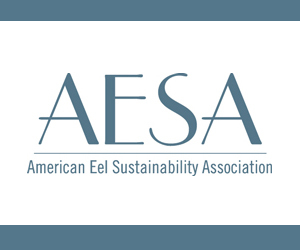 One, Tedeschi said, was that Keating had an opportunity to support the reauthorization of the Magnuson-Stevens Act. It’s an important act that basically dictates quotas, geographic fishing, what species fishermen are going to catch, and how much they’re going to be able to catch. He also took aim at the Monuments Act. The Monuments Act essentially put 5,000 square miles of fertile fishing areas off-limits. “President Obama signed that into law unilaterally without a hearing, period. I would like to see that repealed so our commercial fishermen can start fishing in those regions, ” he said. September 27, 2018 — Federal officials revealed Wednesday that most of the New England fishing cooperatives that catch cod, haddock, flounder and other groundfish failed to meet the minimum standards for having observers on their boats. Known as sectors, these cooperatives are groups of fishermen who come up with their own fishing plan and enforcement measures to manage their shares of the overall quota. 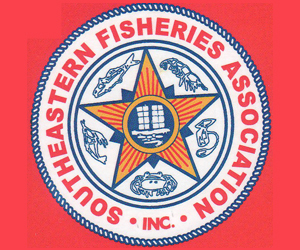 National Marine Fisheries Service regional administrator Michael Pentony sent letters to 14 of 19 sectors informing them that they were below the required 15 percent of their trips accompanied by fishery monitors and federal observers. Ten sectors were below 10 percent. Observers count and identify the fish caught and discarded, which helps scientists estimate impacts on fish populations. “We are not trying to point fingers or lay blame,” Pentony told the New England Fishery Management Council at their meeting Wednesday, calling it a systemic problem. Conservation Law Foundation senior attorney Erica Fuller said her organization has advocated for 100 percent observed trips either by humans or onboard cameras. 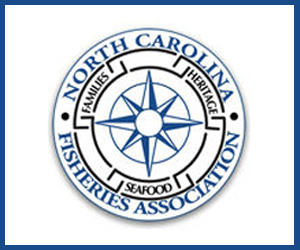 “Understanding budget constraints, NMFS should do everything in its power to get effective coverage that can provide accurate data and rebuild overfished stocks,” Fuller said. The outcry for better observer coverage was especially intense following the arrest and conviction of New Bedford fishing mogul Carlos Rafael, known as “The Codfather,” who was able to illegally catch, process and sell fish, escaping detection for many years.